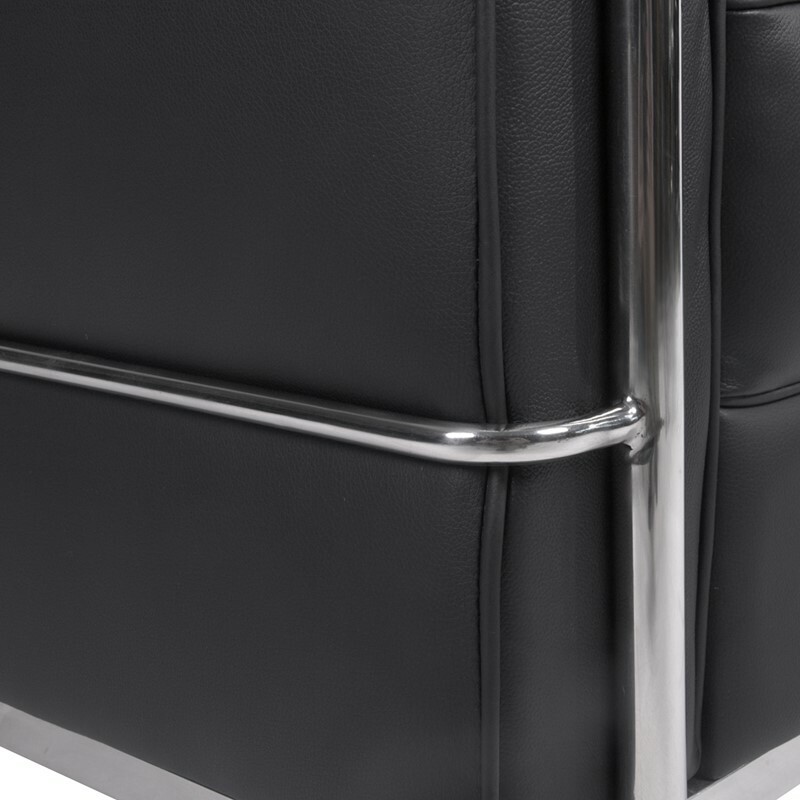 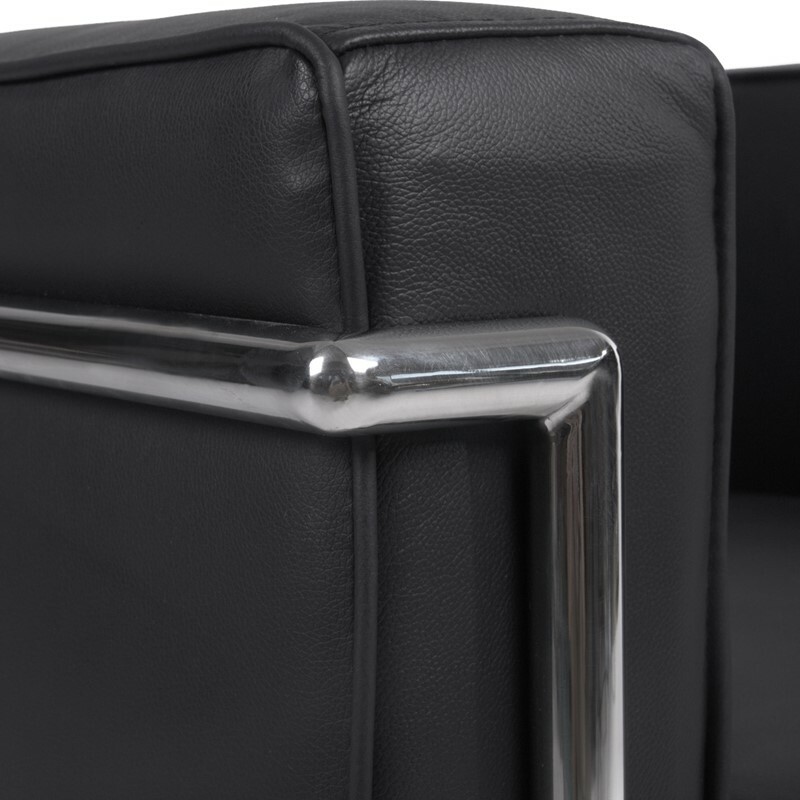 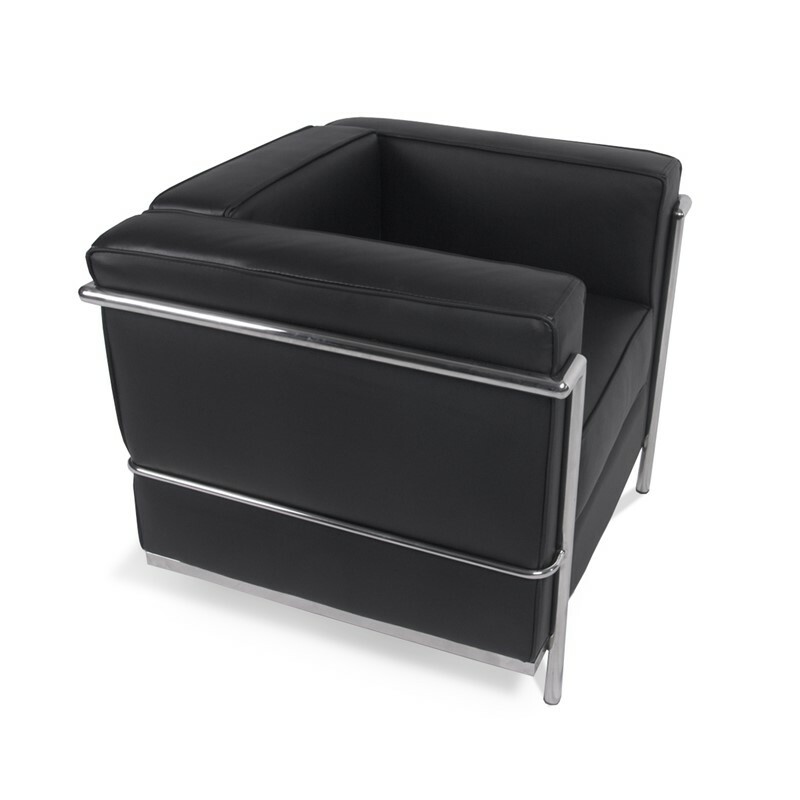 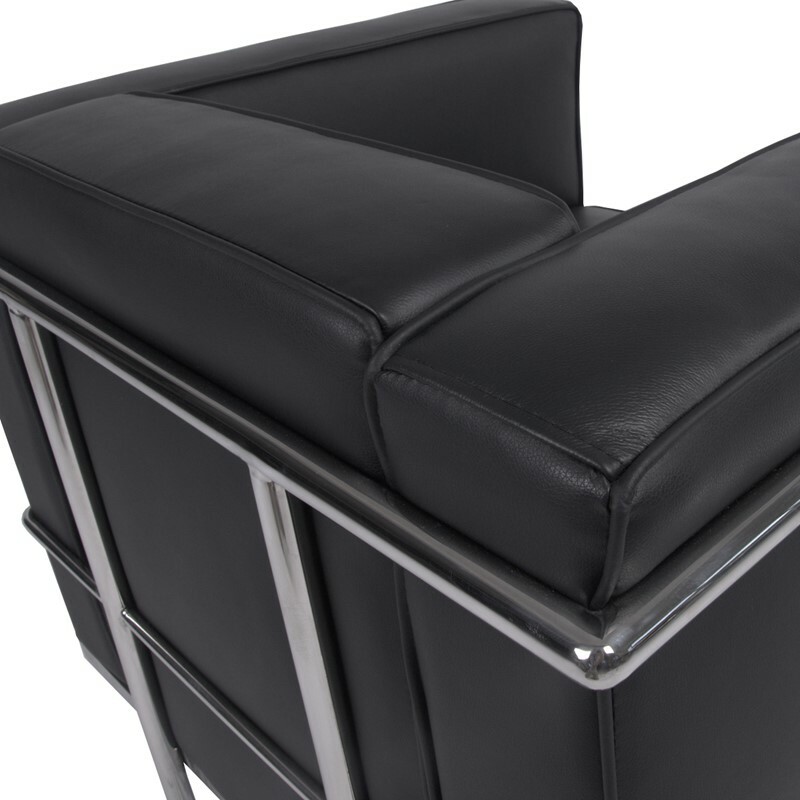 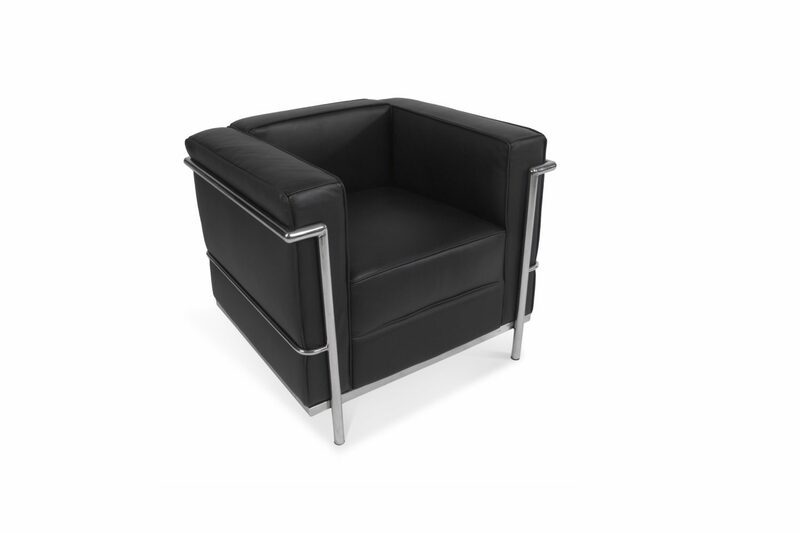 King of Modernism, Le Corbusier, designed the petit confort for the Salon d’Automne in Paris, since which this leather sofa design has become a much loved design favourite. 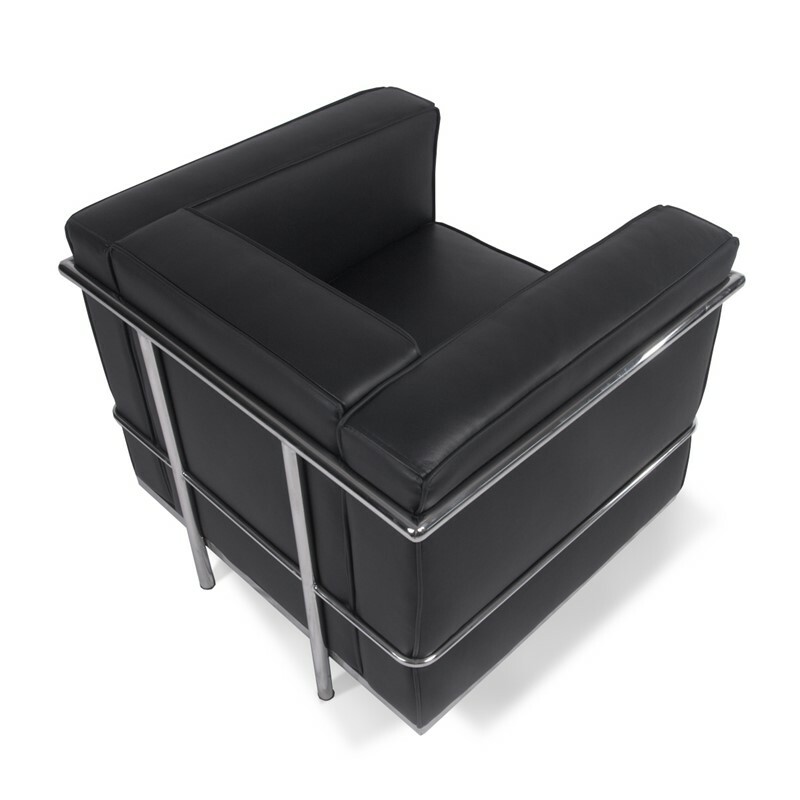 Designed in 1929 by architect, Le Corbusier. 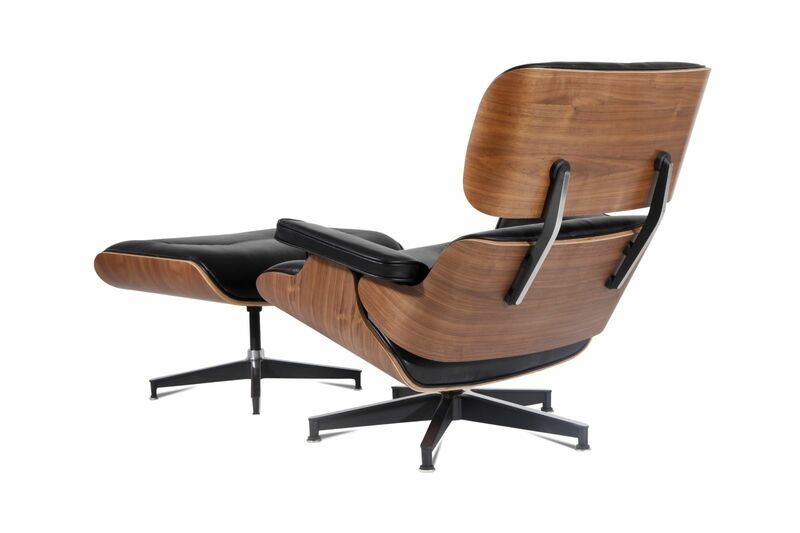 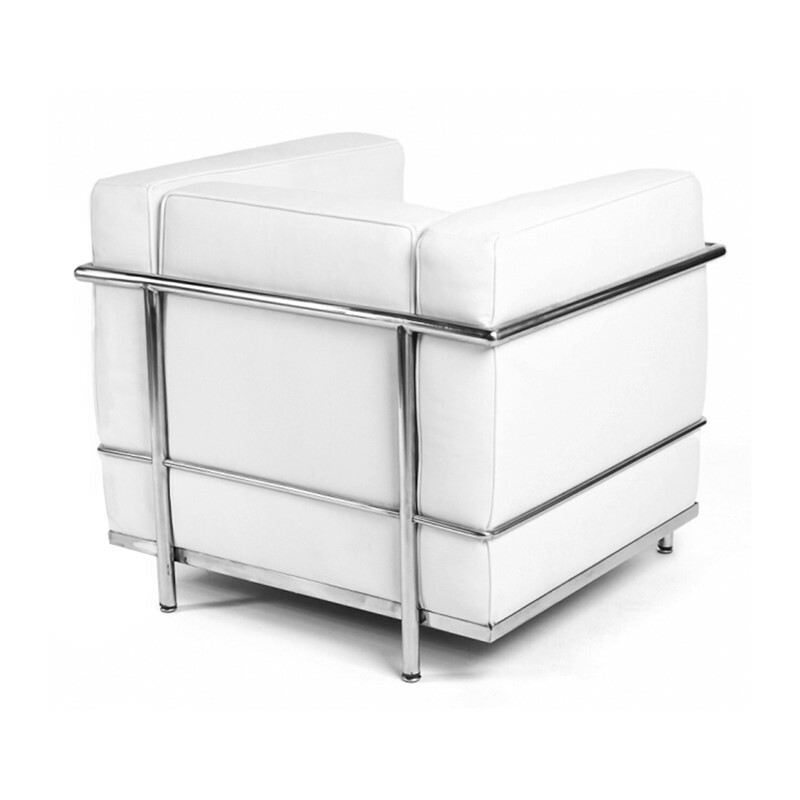 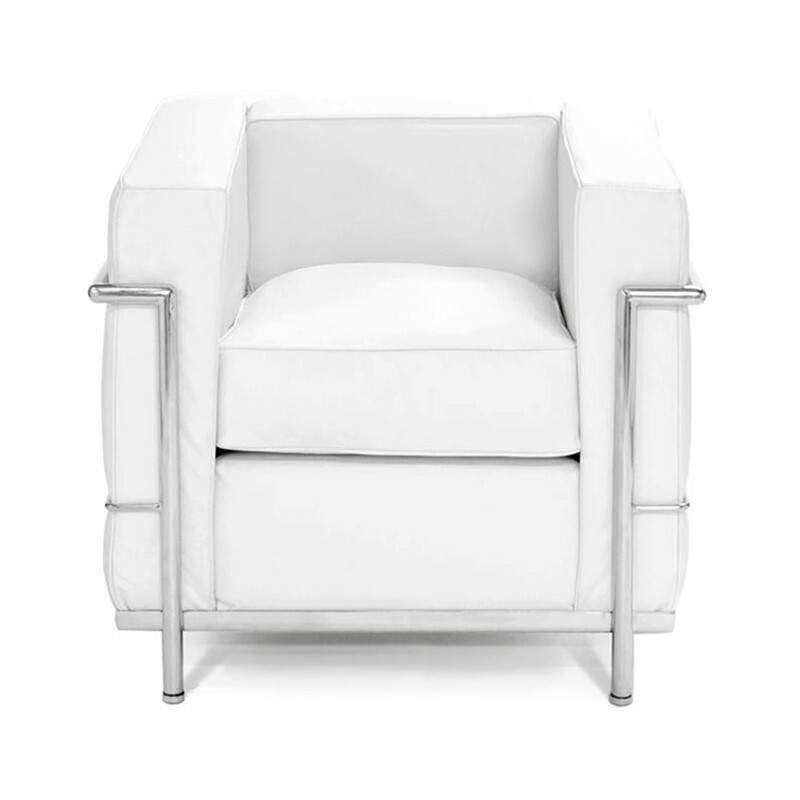 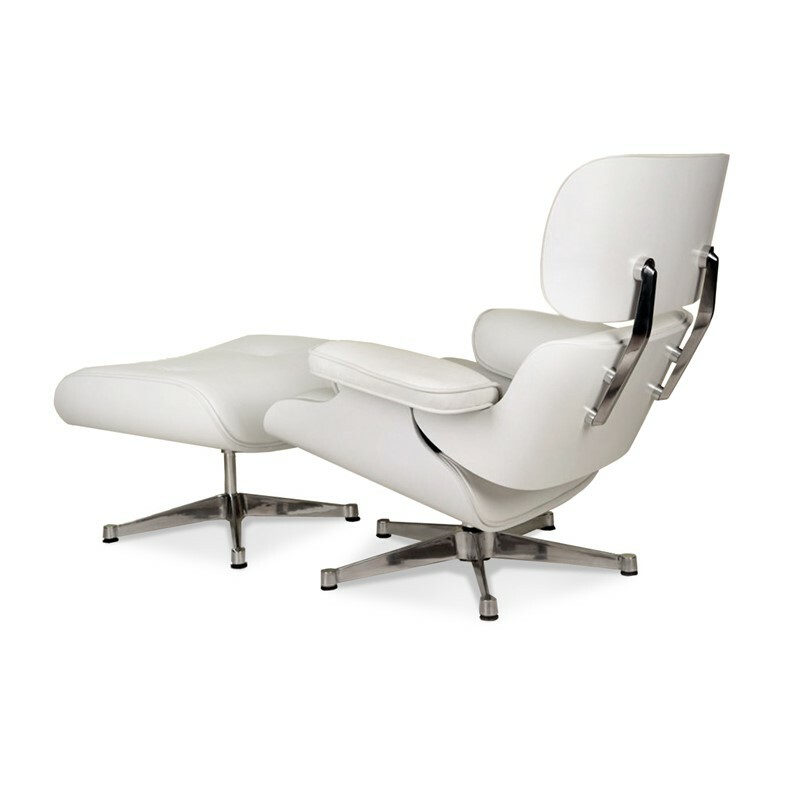 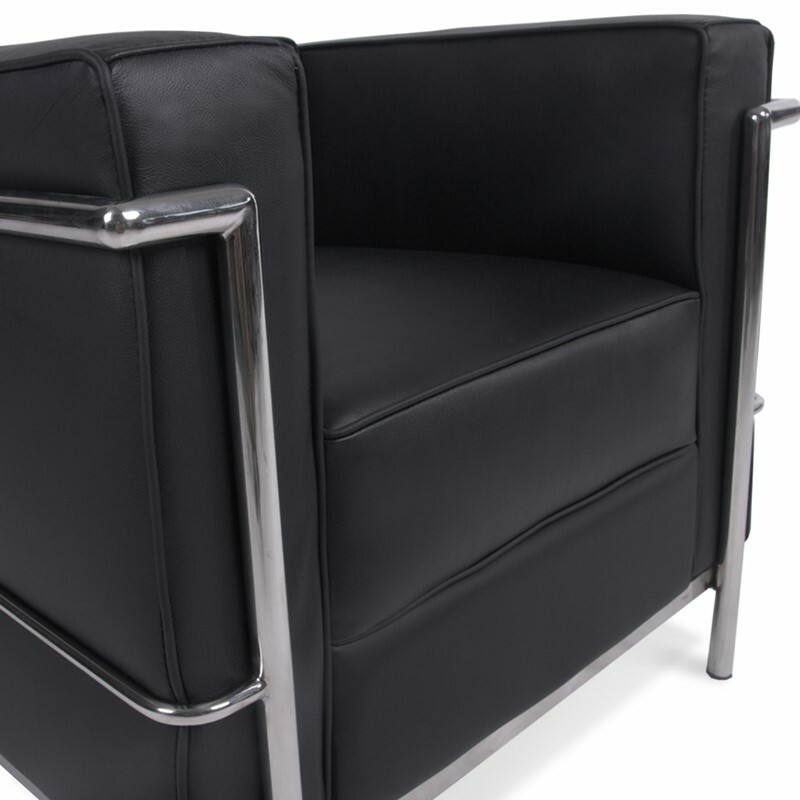 The Le Petit Confort Armchair also known as the the LC2 Chair remains one of the most recognised pieces of furniture of the modern design. 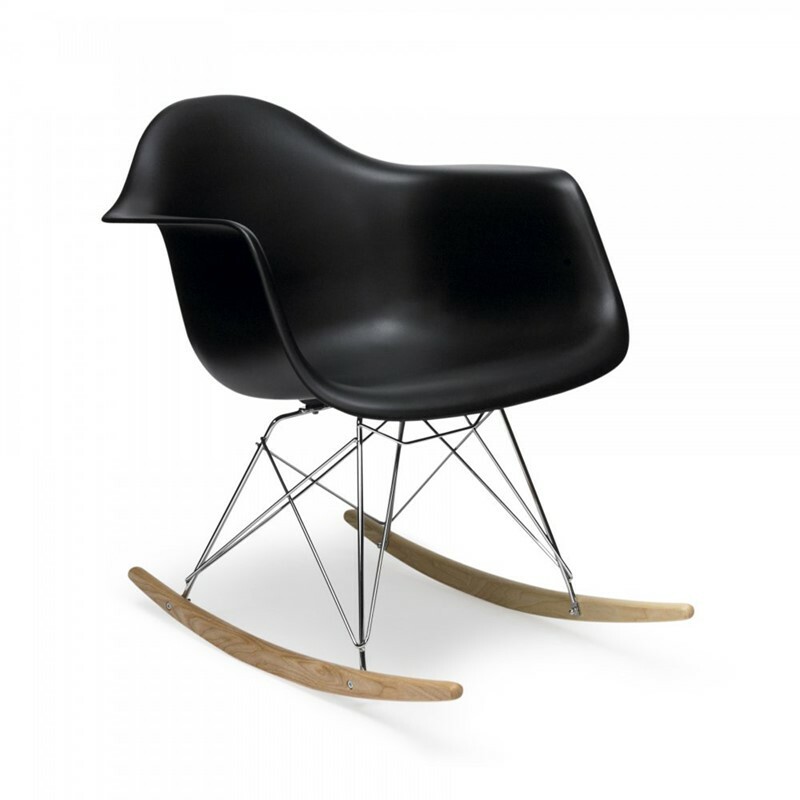 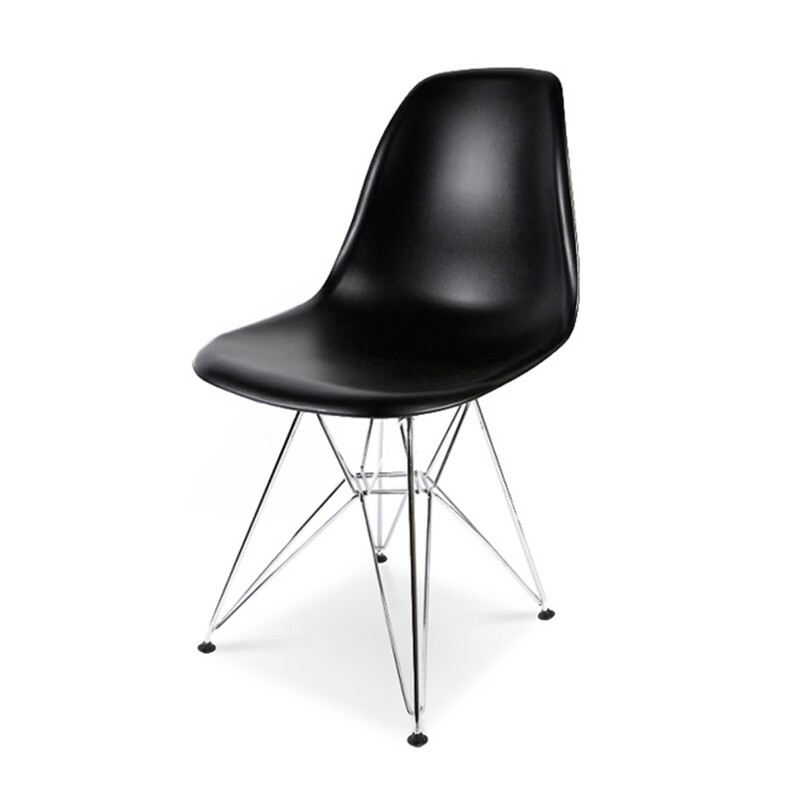 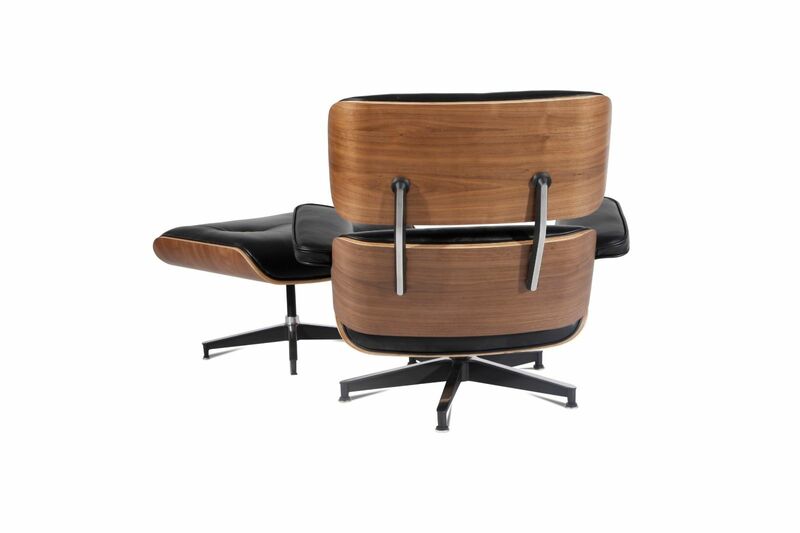 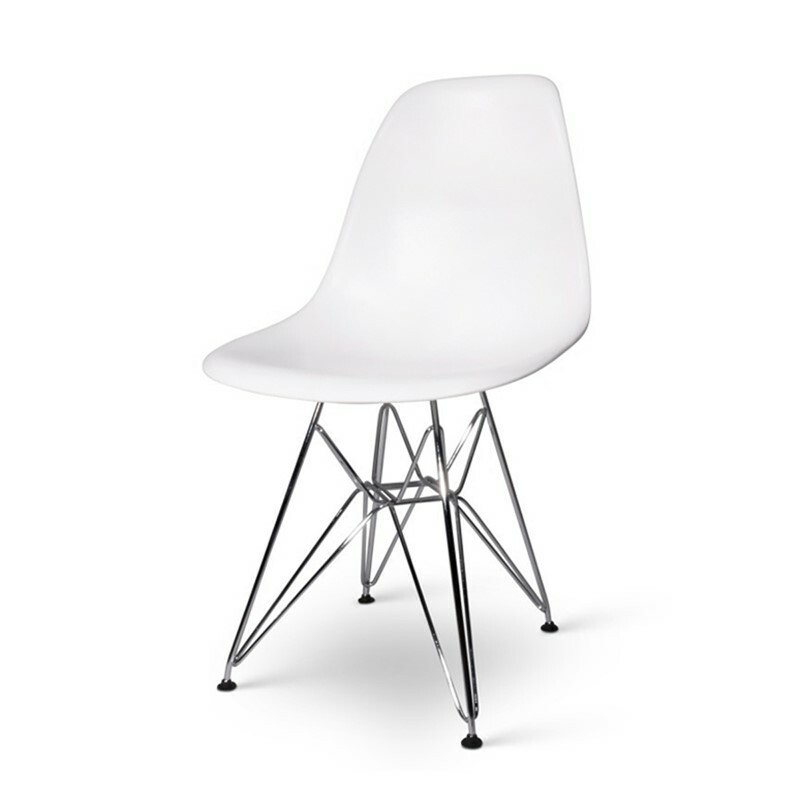 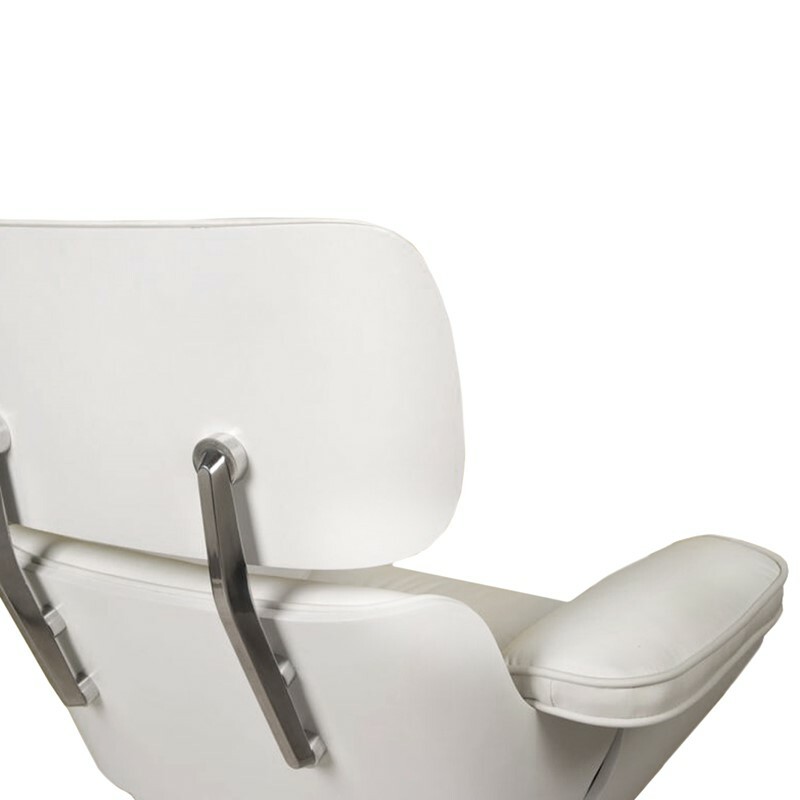 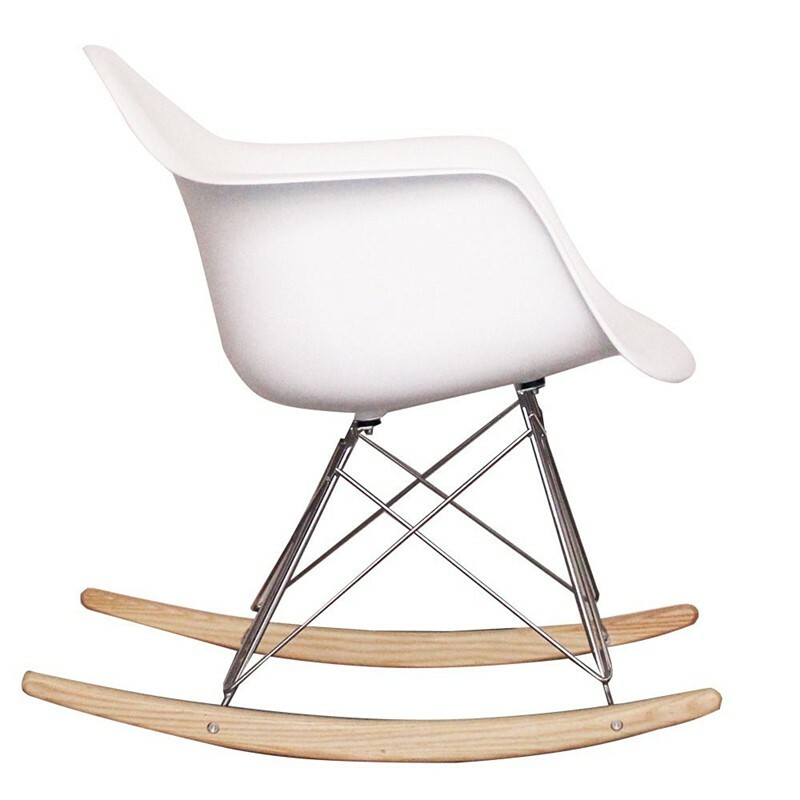 This chair was part of the first modern furniture line to take the radical step of producing a chair with a visible frame, in order to embody the clean minimalism and industrial rationale of the International style. 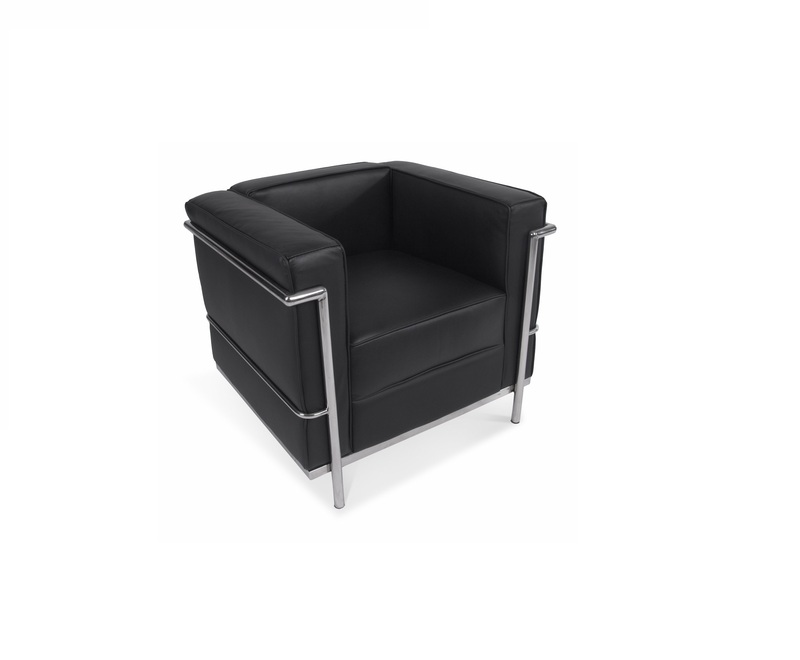 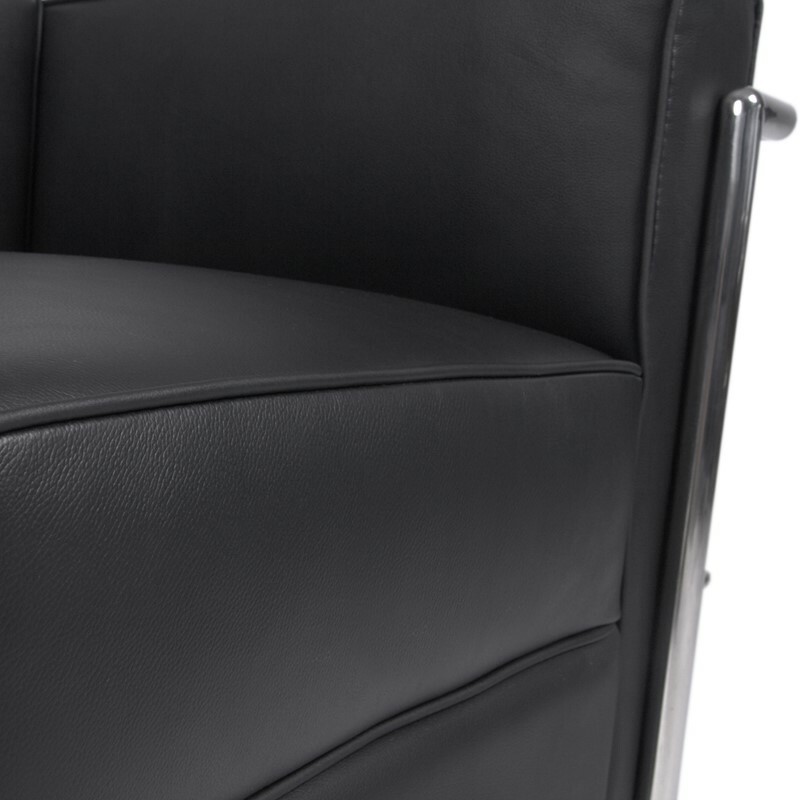 The LC2 range can be found in offices, receptions and homes big and small and has become one of the most recognised furniture designs in the world.